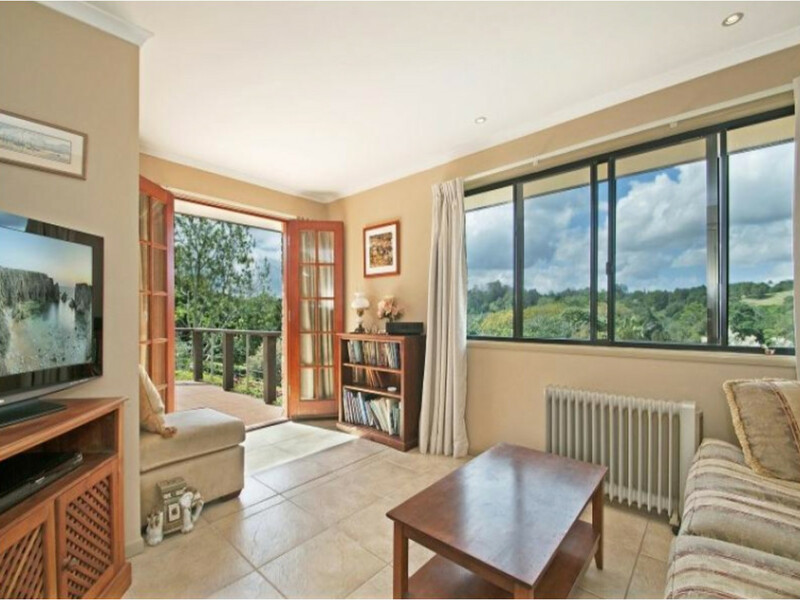 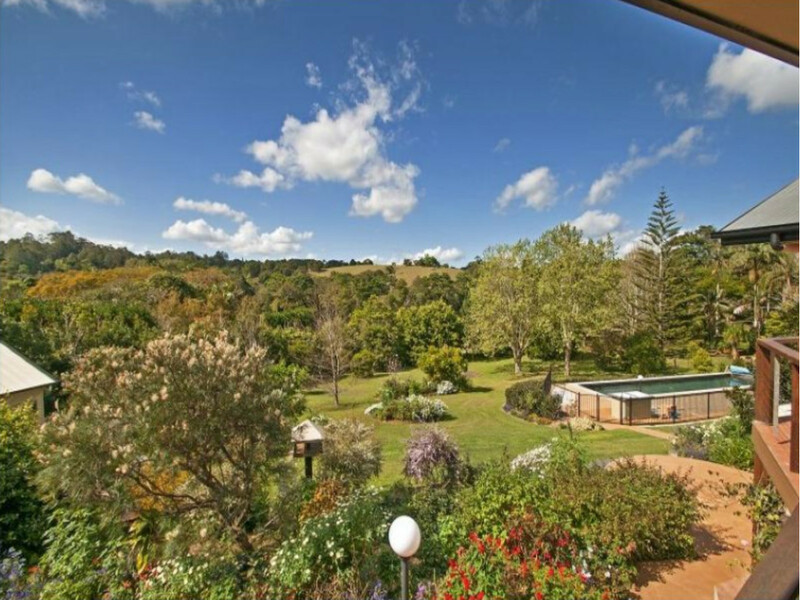 Nestled amongst immaculate, park like gardens you will find this beautifully maintained country home. 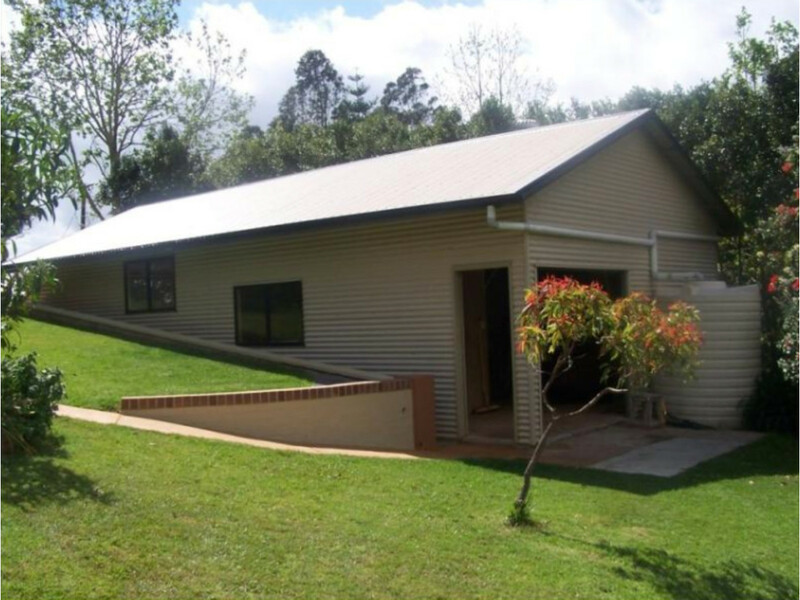 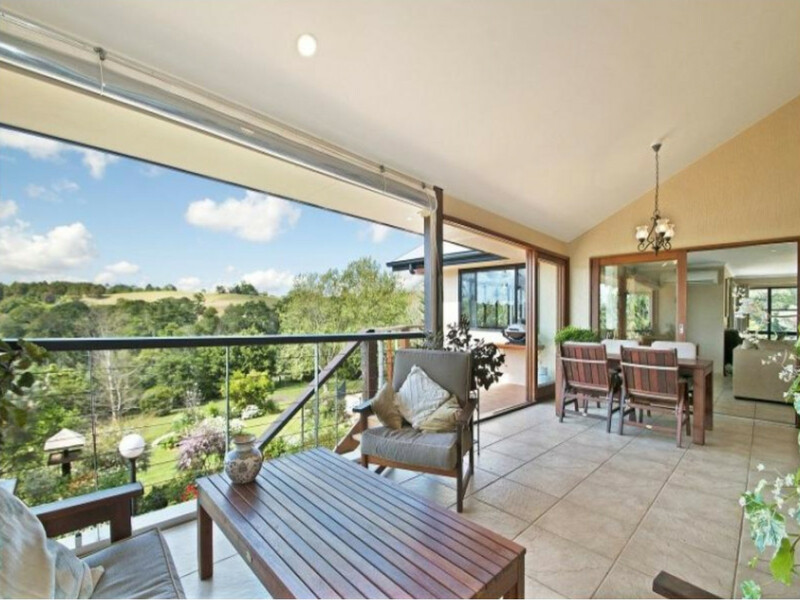 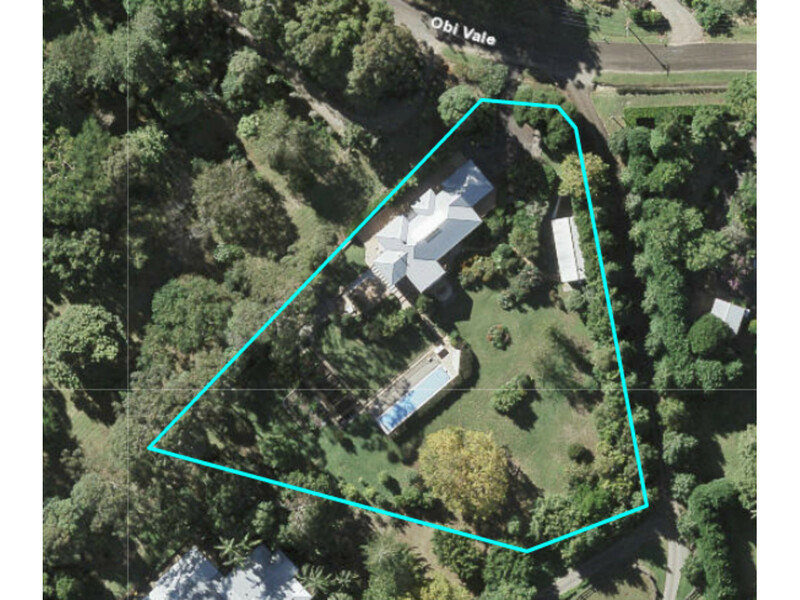 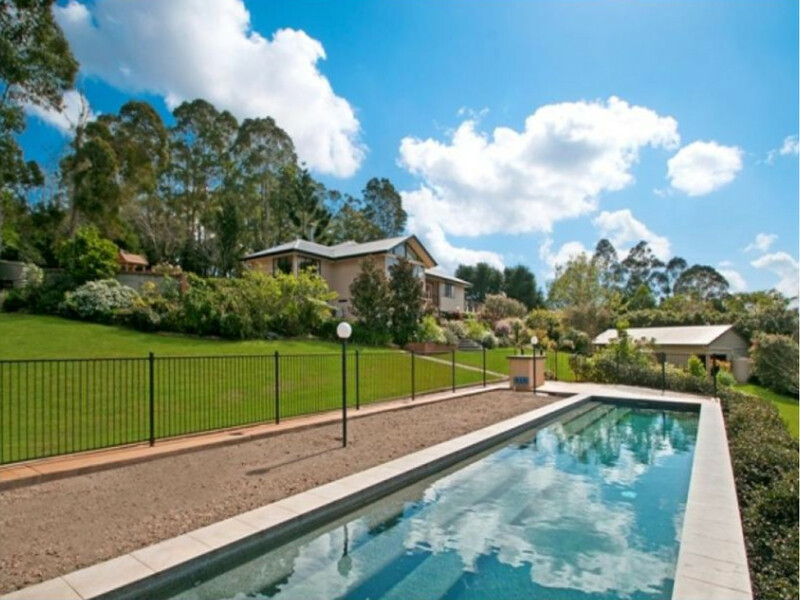 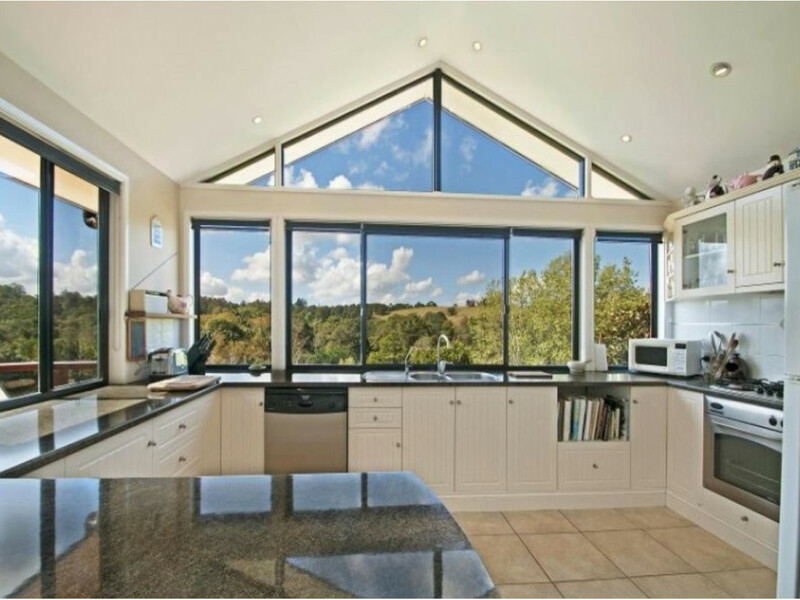 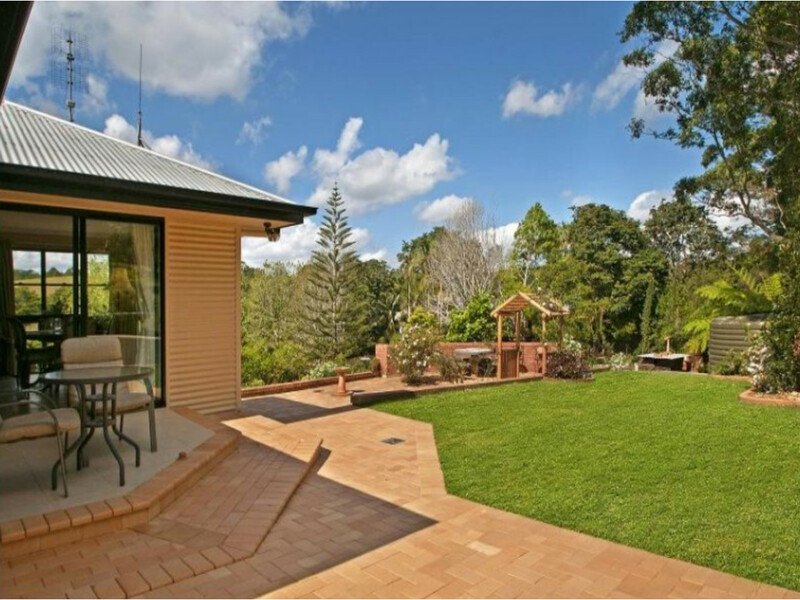 Featuring magnificent views over farmland and the garden, this property is a jewel in the crown in much sought after North Maleny. 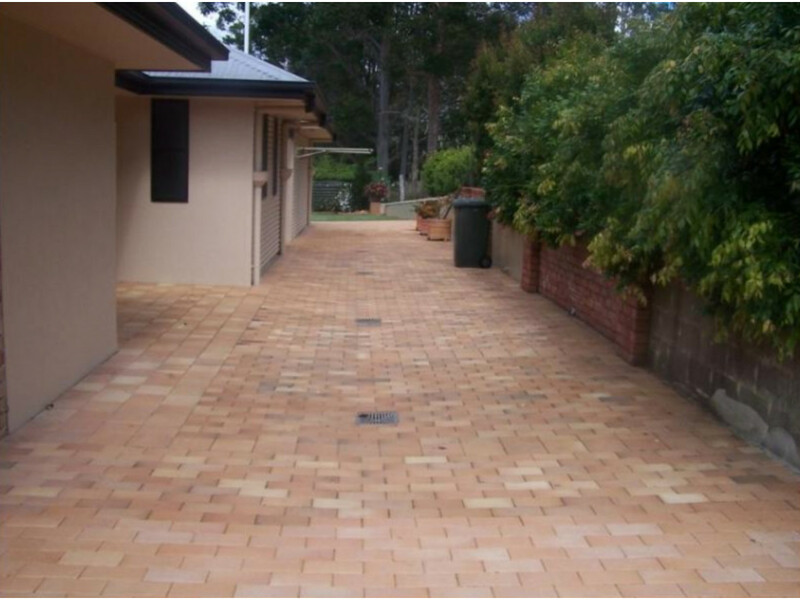 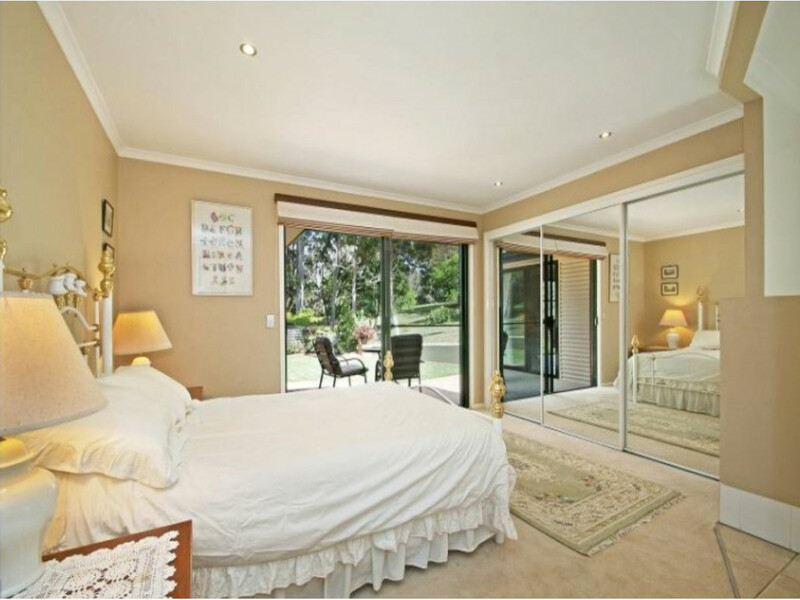 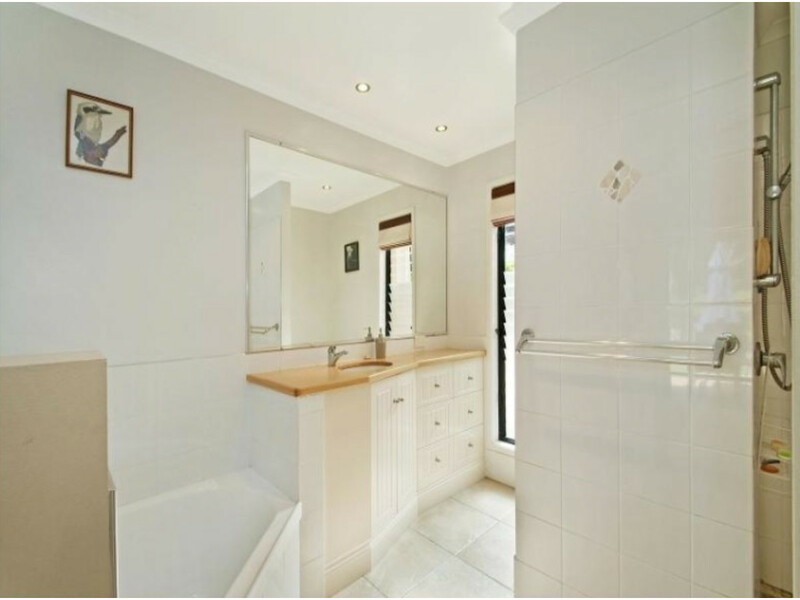 If privacy and perfection is what you are looking for then look no further, this is the home for you. 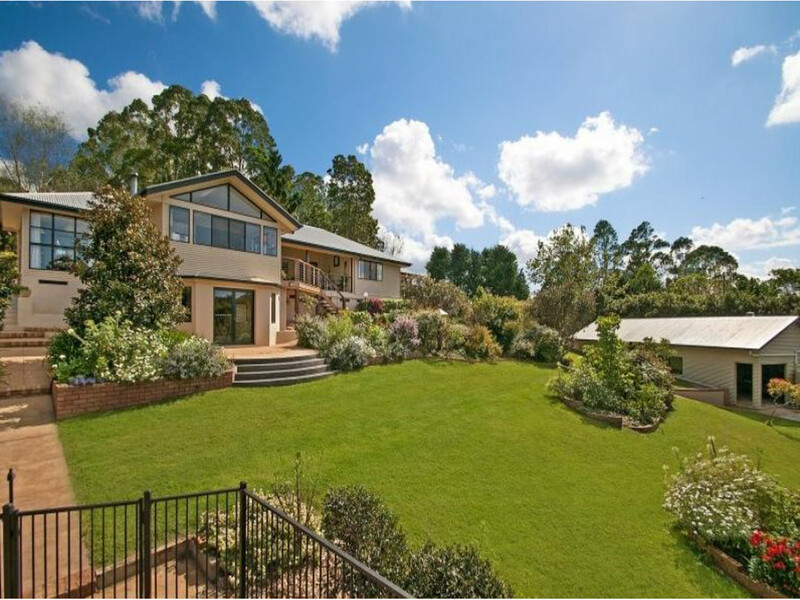 This beautiful home was sold from our data base even before being advertised.